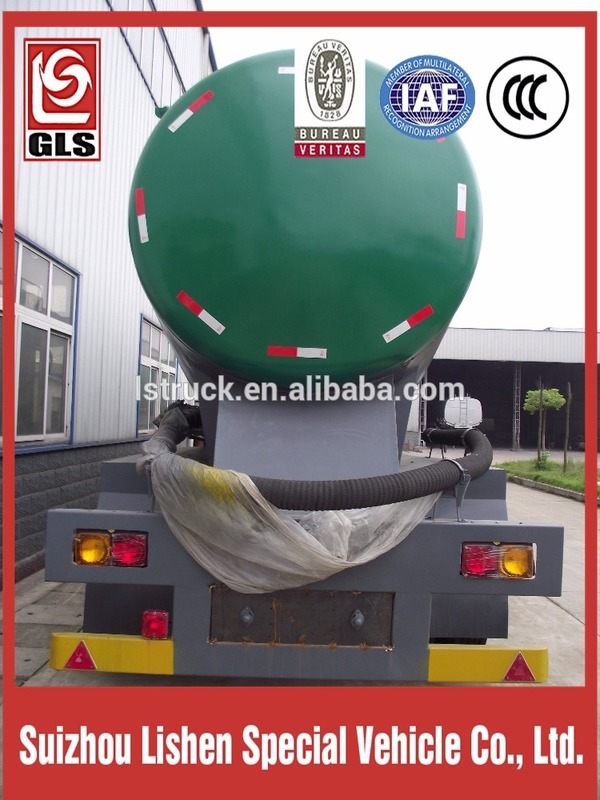 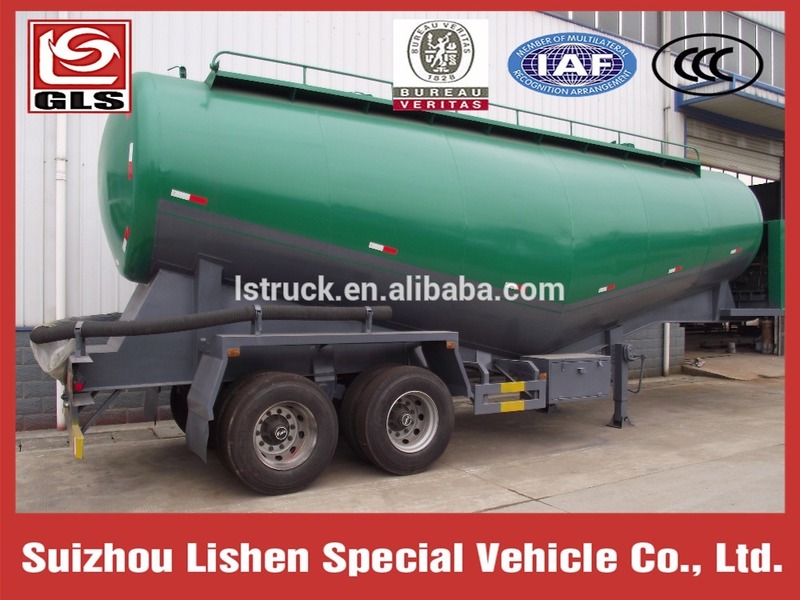 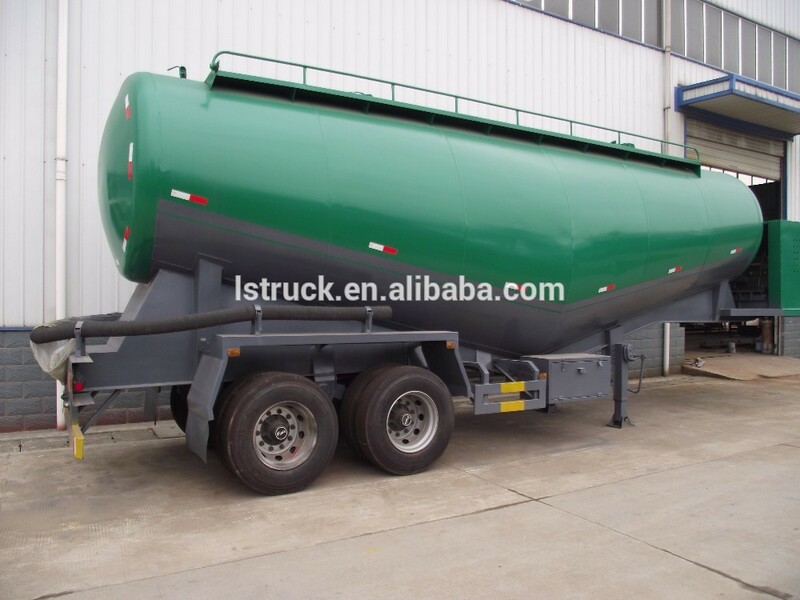 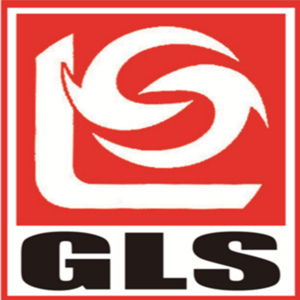 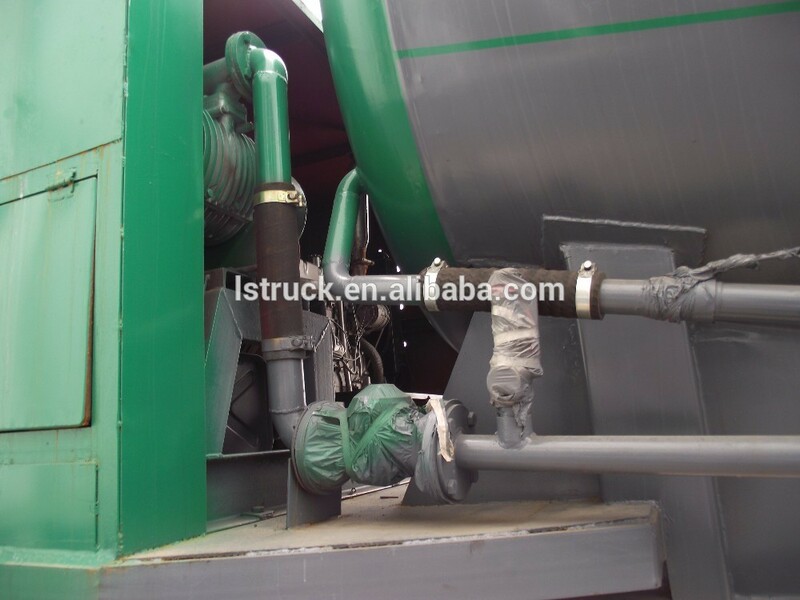 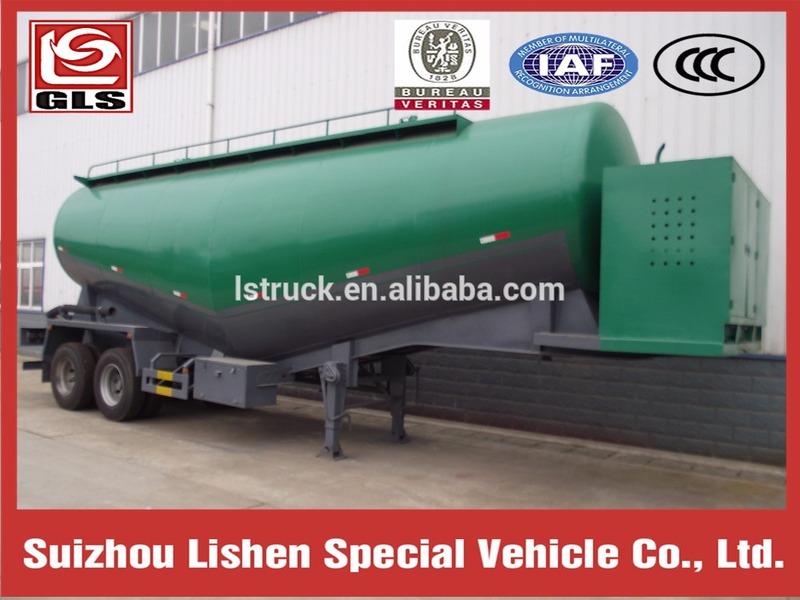 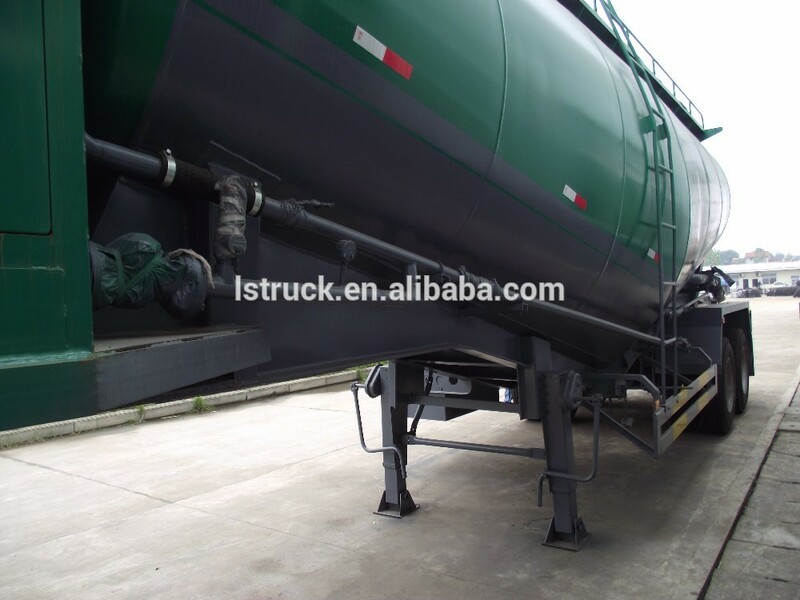 Suizhou Lishen Special Vehicle Co., Ltd. is the best professional enterprise for manufacturing all kinds of tankers. 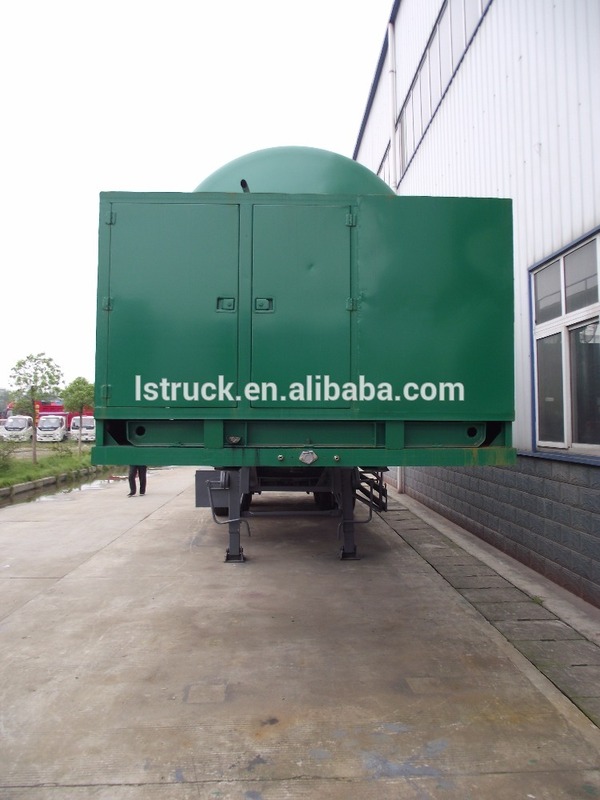 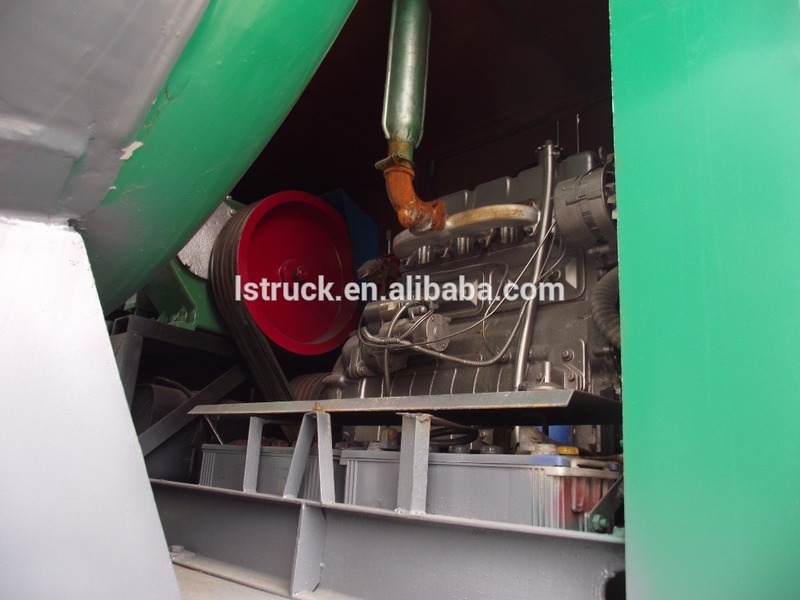 Protective material are made of Q235 steel plate, side protection with bolt connection, protection welding connection, the protective section height size 150 mm, width of cross section size 80 mm, the bottom edge height 540 mm from the ground. 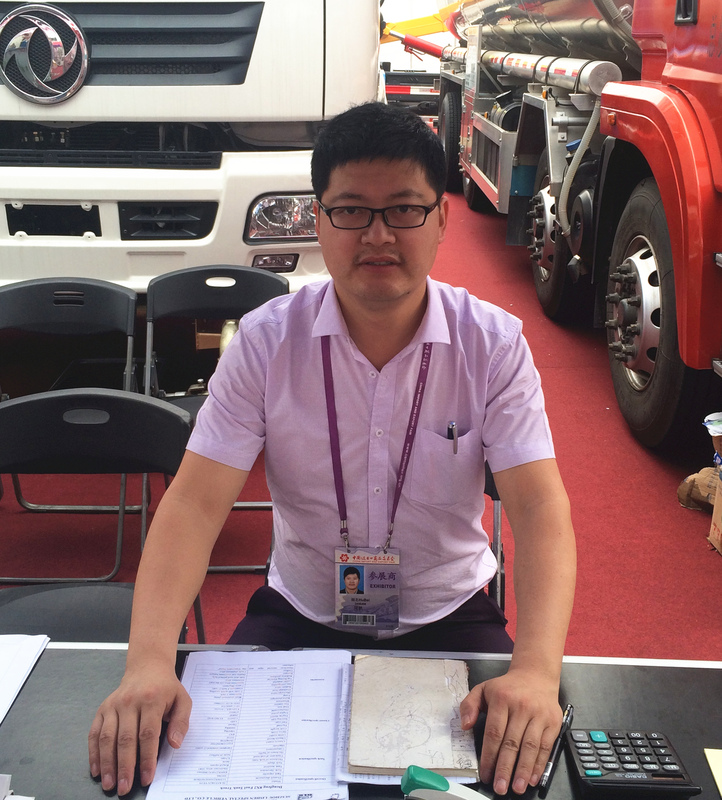 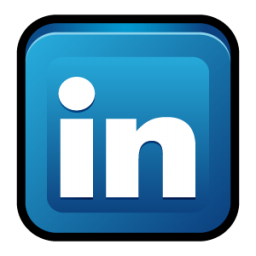 6.Have large production team and trade volume every year.